a family history of glaucoma? Having your eyes tested is an important part of staying healthy. 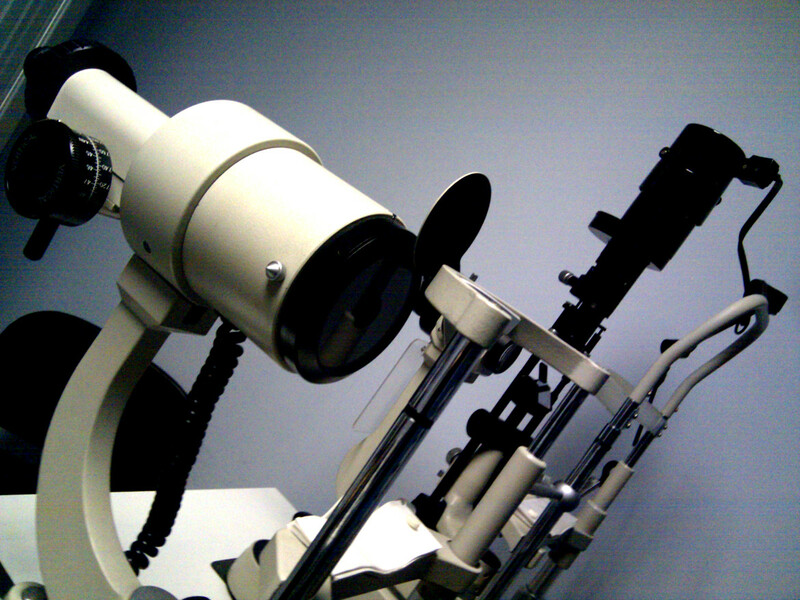 It is recommended that you have your eyes tested at least once every two years. Our comprehensive routine eye examination covers many aspects. These include, assessing binocular vision and ocular muscle balance, colour vision, depth perception, health of the eyes and the level of vision with and without correction. Where indicated there are additional tests to measure the intra-ocular pressure and screen the visual fields.